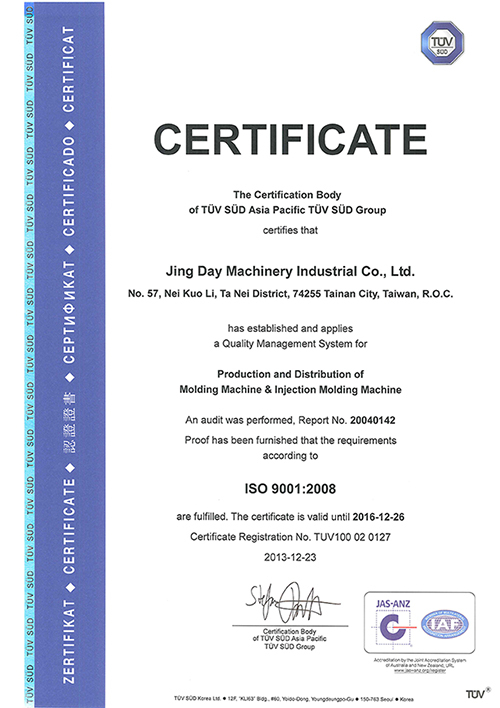 Jing Day Machinery Industrial Co., Ltd. is a supplier of total rubber and silicon molding machine and related solutions for our global clients. We are committed to design, fabrication (manufacturing), marketing and all services related to rubber and silicon molding machine, our most popular models being the auto-production of rubber molding machines. Our most specialty expertise is in vertical injection molding machines and hydraulic molding machines. We offer our clients optimal and diversified solutions via synergy of vertical and parallel integration. Vertical integration: Integrating the upstream and downstream producers to make sure that the processing quality and quantities meet the customer’s standards by the delivery date requested. We value and cherish long-term relationships with our clients. We understand that to make our businesses thrive and to stand the test of time, working together with our long-term clients is of utmost importance. To be sincere is our company motto. 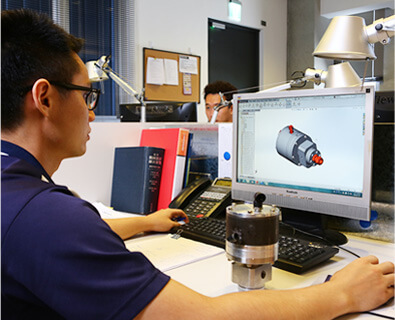 We are trusted by the clients, makers and employees since we understand our responsibility to every individual customer. 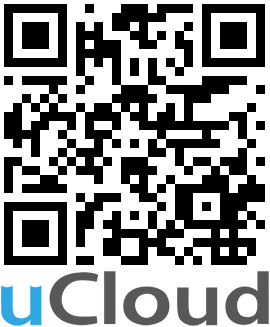 We fulfill all of our promises whether it be to our clients, business partners or employees, the targets set by our company are met without fail. Quality is the foundation of a business. 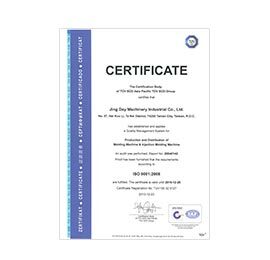 That is why we put a high emphasis on quality control to all of our products, processing and services provided. This is our policy of quality control. 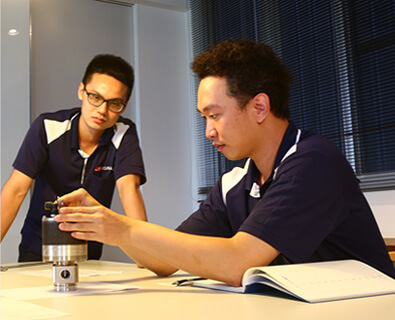 Since our founding, we have been constantly striving to improve our global market share, as the demand for quality machinery and equipment is borderless. Global marketing and administration is another one of our competitive advantages.